Join us as we retreat into nature to liberate and express our mind, body and soul! Dear beautiful souls, over the course of 5 extraordinary days in the Berkshires of Massachusetts and in Rhinebeck, New York, we will gather together with a like-minded community to unlock the tools and ancient wisdom we need to manifest our dreams and awaken our infinite potential. Now is the time to invest in your spiritual and personal growth. Let’s journey together through a series of introspection and discussion, breathwork, movement therapies, nature walks, meditations and empowering purpose-driven workshops. The exclusive Dance of Liberation™ – Expression of the Soul retreat blends ancient mystic teachings with the embodied physical understanding of the Self. 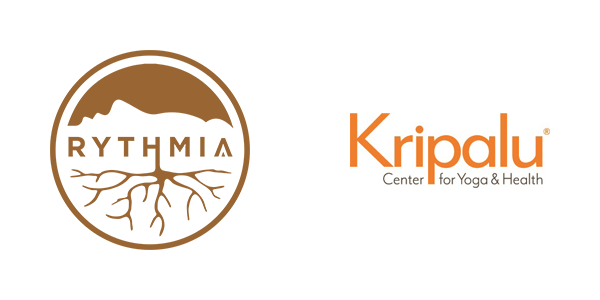 Together, we’ll intertwine the energetic and transformative teachings of Kabbalah with pranayama, energy and tapping modalities and an experiential dance. Together these practices will awaken your spiritual vision so you can experience the Light that exists in all things and give a home to your newly awakened consciousness. Dance of Liberation™ is a powerful combination of movement therapy and ceremony, rooted in ancient shamanic tradition that clears blockages in the body, mind, heart, and spirit. Dancers are blindfolded as a vehicle to step beyond their conscious fears and limitations, allowing their innermost creative sides to break free. Integrating Seven Foundations as a spiritual map, the experience allows dancers and non-dancers alike to explore their relationship to pain and the shadow, and learn how to work with the body to release the shadow and get in touch with lost parts of the self. The ancient wisdom and teachings of Kabbalah embody simple and universal spiritual truths that have existed before the advent of modern religion and exist for every person to connect with – regardless of age, gender, race, background, spiritual practice or sexual orientation. This wisdom was captured in ancient texts, and also exists within the soul of every person. Connecting to this wisdom helps to awaken this knowing within us, and it is part of each of our spiritual paths to re-connect to this energy, to the root of our soul and to express the infinite nature of our soul to our mind, body and outwardly as we share it with the world. 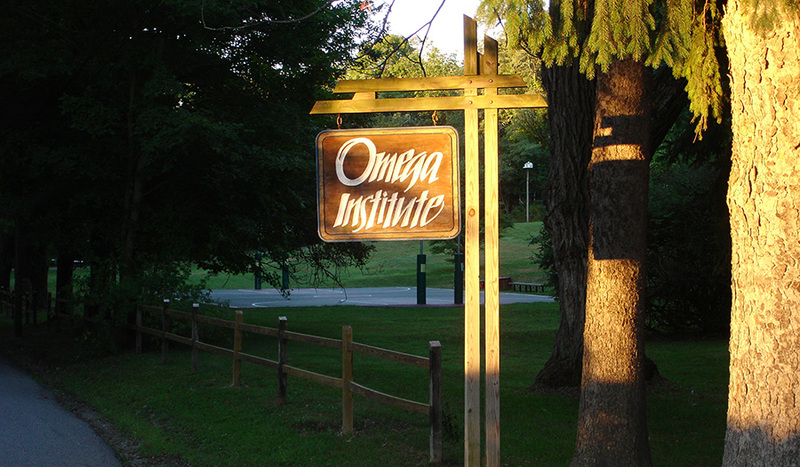 Your stay at Omega Institute allows access to the Omega Wellness Center with additional a-la-cart services available, including massage, body therapies, Asian body therapies, skin care/facials, soul focus and energy work, wellness one-on-one services, chakra attunement, acupuncture and more. The full price of a retreat at Omega depends on the chosen accommodations. Omega offers a wide range of accommodations from on-site camping to deluxe suites as well as the option to stay at a local, nearby hotel or inn with the option to commute into campus each day.